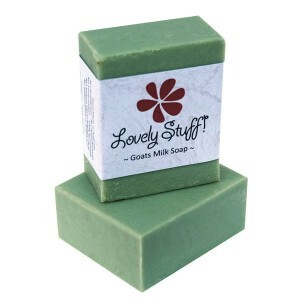 A gentle soap with a light fresh aroma that calms and soothes. 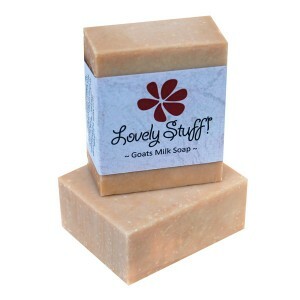 This Goat Milk Soap contains Lavender essential oil known for its properties to help tone, revitalise and heal the skin. Categories: Goat Milk Soap, Soaps that Girls like, Soap for Problem Skin, Soaps for Combination Skin, Soaps for Mature Skin, Soaps for Sensitive Skin, Soaps for Dry Skin. Suitable for most skin types and can help in the treatment of many skin problems including Acne, Dermatitis and Psoriasis. 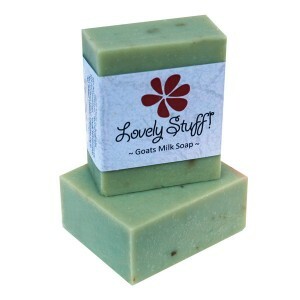 Assists skin healing, soothes itching and Sunburn. 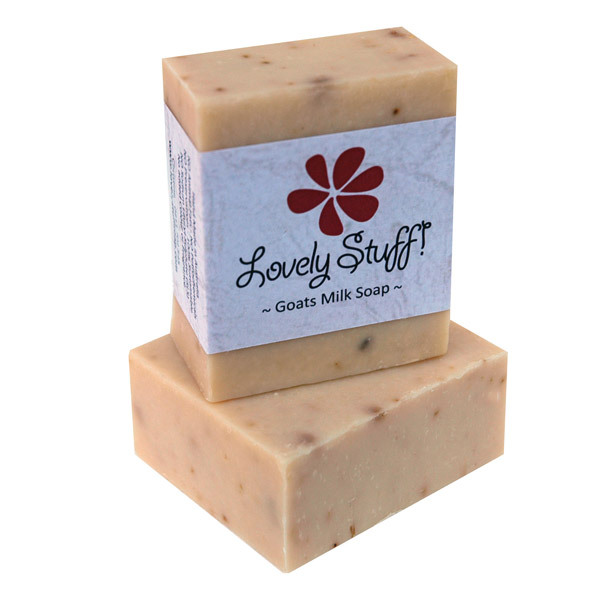 Our Soaps are a generous size but because they are hand made, the colour and size can vary slightly between batches. The average production weight of each bar is 140 grams. Filtered Rain water, Fresh Goat Milk, Lavender Buds, Lavender Essential Oil, Naturally occurring Glycerine, Olive Oil, Castor Oil, Coconut Oil. 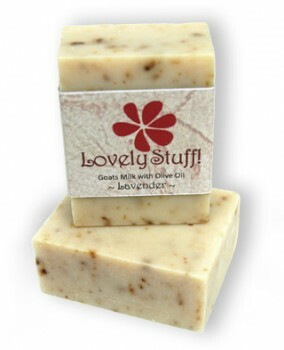 A popular favourite, Lavender Oil has amazing healing properties.